www.animalrescuers.co.uk - Directory of Animal rescue web sites. Pets and wildlife. Homes wanted, lost pets, jobs, notices etc. Fast loading site. Regularly updated. www.nowzaddogs.co.uk - Charity to relieve the suffering of animals, predominantly stray and abandoned dogs, and to provide care, rescue facilities and treatment for such animals, particularly the dogs in Afghanistan . www.trackacat.com - A new pet finding initiative aimed to help owners to find their missing pets by creating a network between vets, animal shelters, local authorities and police stations who will be notified when a pet goes missing. 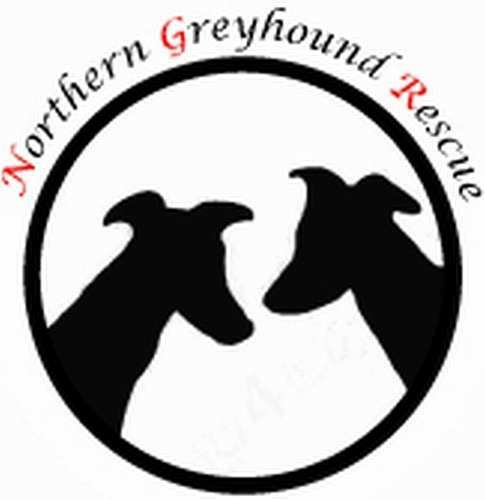 www.greyhound-data.com - Database containing information on Greyhounds from all over the world. If you would like to find out more information on your retired Greyhound or trace a Greyhound, you can do so here in the dog search using his tatoos to find out more information. www.kirstyspetclinic.co.uk - Dog Behaviourist/Psychologist and Massage Therapist. Kirsty works in the Lancashire and South Cumbria area. www.collarsandleads.co.uk - Beautiful hand crafted leather hound collars and leads. www.akcreations.co.uk - Specialising in handmade, made to measure greyhound, whippet and lurcher coats and handmade collars and pyjamas for hounds. www.dapperdoggie.co.uk - The online luxury dog boutique.